Sometimes, it has been seen that under various circumstances, it becomes necessary to transfer one’s bank account authority. 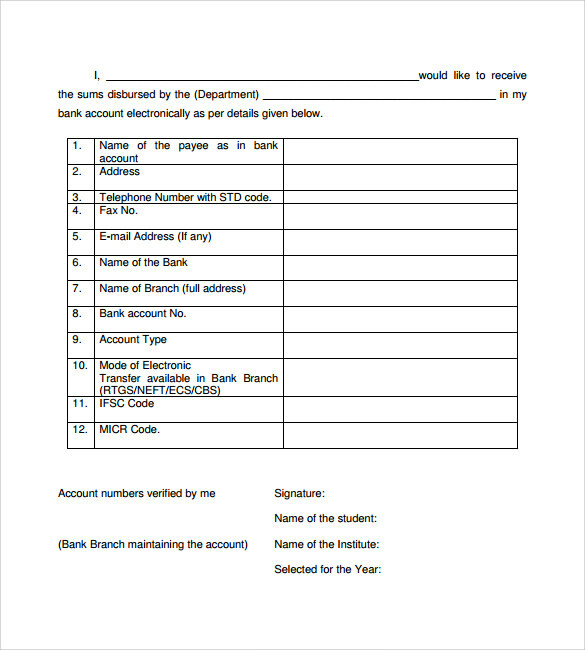 This kind of bank account authority transfer is done by creating bank authorization letter, after which particular account is allowed to be operated by authorization letter. Most of the time, it is also used to give authority for using particular account by more than one person at a time by the main account holder or primary account holder. It is an essential sort of application letter format intended to asking for the permission, from the bank management, to authorize another person for using the account of an applicant. It consists of every detail of the account holder and the other person who is supposed to operate the account as well. 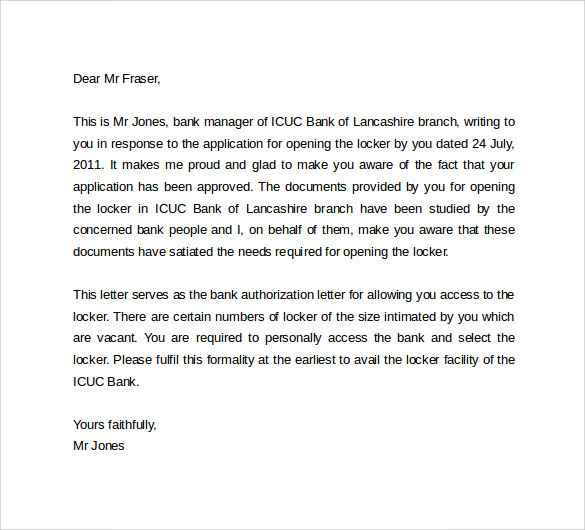 This template is required to be submitted to the bank in person, in the print format. 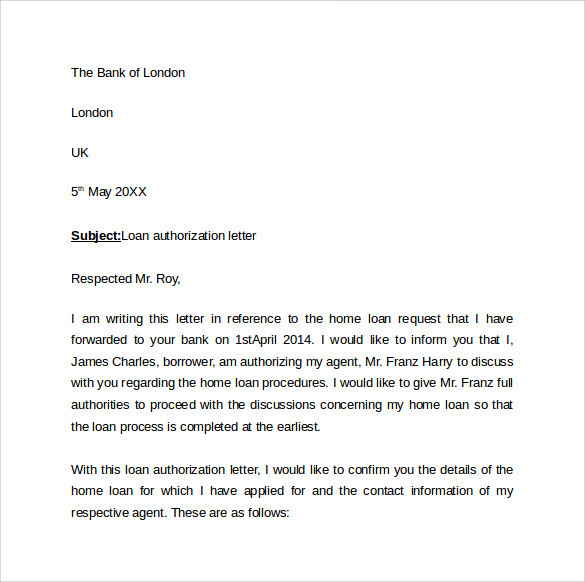 Unlike to other banks authorization letters, this can be referred to the management online. 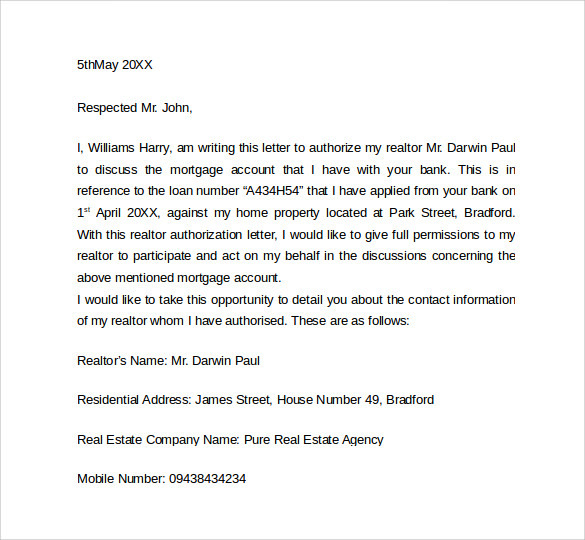 These sorts of letters are considered by some banks, which do not use to authorize another person for using others account through online applications.You may also see third party authorization letters. 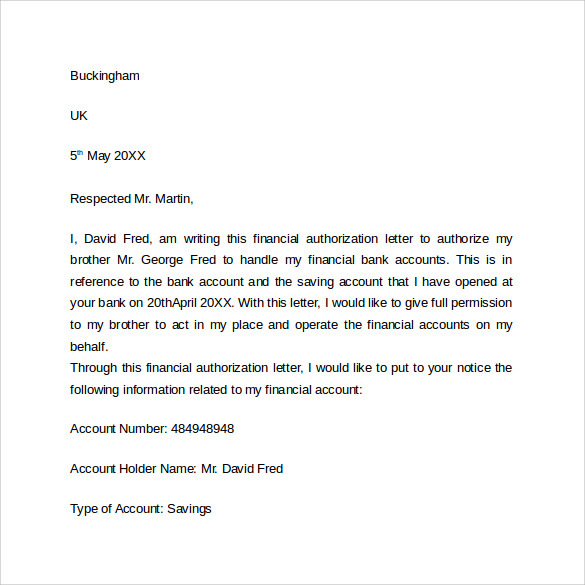 These types of bank authorization letters can be used in multiple ways. These are so user-friendly and acceptable that these can be applied to both kinds of procedures, online and offline, of application. 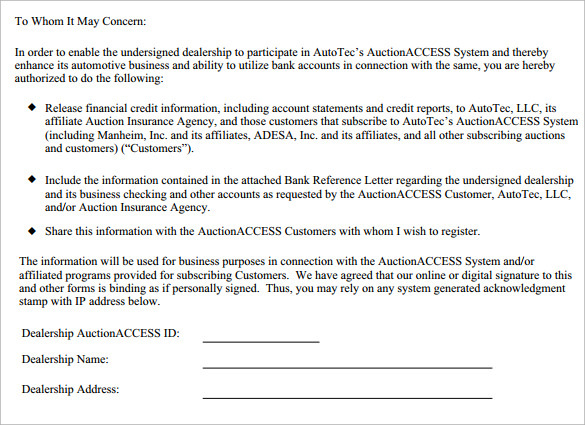 It also contains essential details about primary account holder, their accounts, and details about authorizing a person as well.You may also see credit card authorization letters. People who travel to distant locations on a regular basis mostly used these sample medical authorization letter templates to apply for transfer of authority. 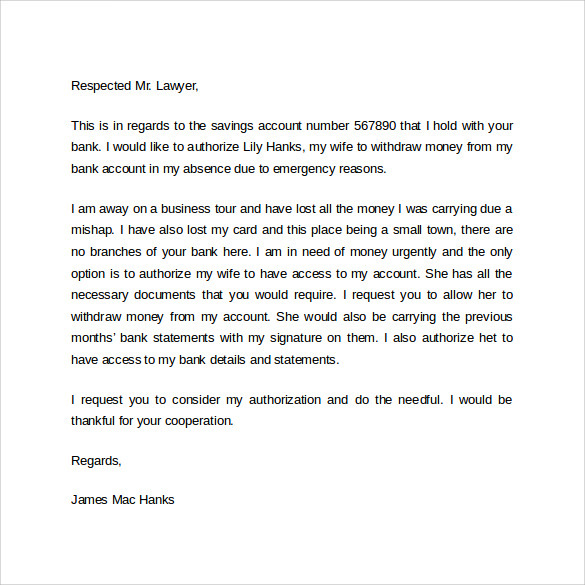 Sometimes, people also use the facility of authority letter to make their better half an authorized person to operate their accounts, especially in their absence. Many times, these templates are also considered by the nominees of the demised persons, as they can ask the bank, through these authority transfer application, to transfer the authority of bank account to them, on the basis of succession criterion. 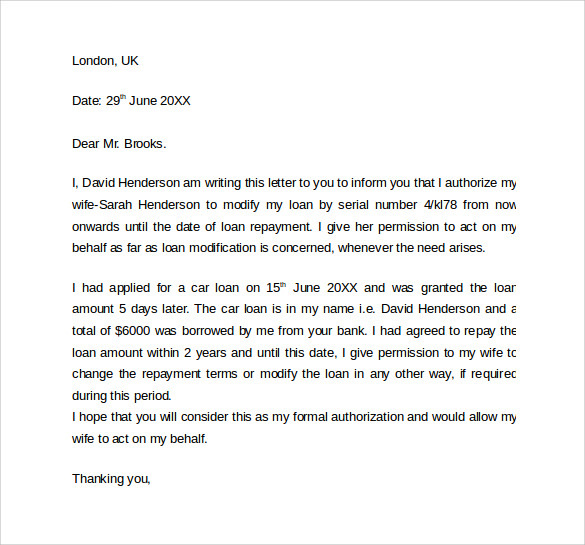 Most of the businessmen also use these templates to create such authority letter so that any transaction would not get suffered in their absence. What are the Benefits of Using Templates? This authority transfer facility has a great use for various people. It is a most useful application to the business men, as they have to travel to various locations on a consistent basis, they are not able to sign or authorize each and every transaction in their absence. Hence, they require a perfect alibi to avoid and take off every transaction in their absence. Similarly, people having traveling job profile also suffer from such complications of fund transfers as they have to withdraw or submit money, physically, for various purposes such as, school fee of their children and authorizing some else to operate their account is an effective tool to avoid such complications.You may also see authorization request forms. 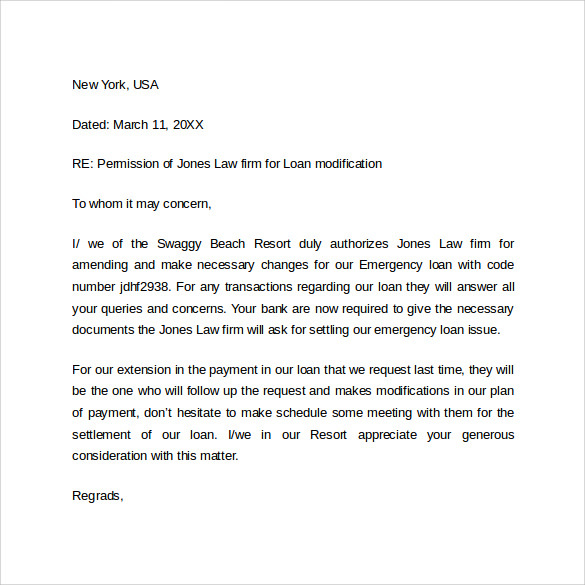 As it is a concern with transferring financial authority to another person, it requires a proper and legitimate format of application, which can be possibly resolved by using these various templates.You may also see leave authorization form templates.